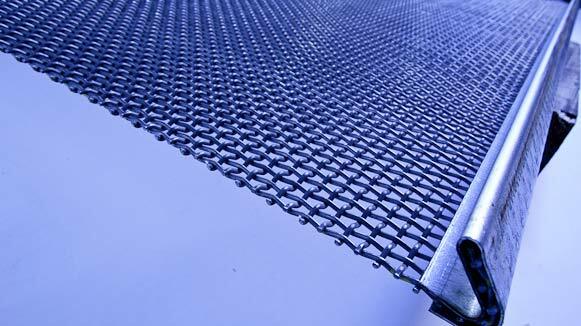 Samscreen has a wide range of woven wire cloth with different hook and edge styles. Shrouding materials include galvanized and carbon steel. Other materials are available on request. Canvas or rubber inserts are also available for additional pull-out resistance on. 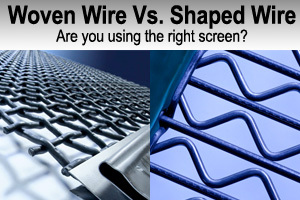 We know that there are a lot of choices in the market when it comes to woven wire cloth, but when you choose Samscreen’s woven wire cloth, you’re also getting a high-quality product with a minimum of downtime. 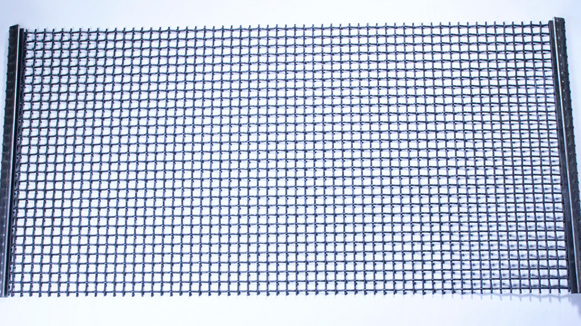 Samscreen has a wide range of woven wire cloth with different hook and edge styles. Shrouding materials include galvanized and carbon steel. Other materials are available upon request. Canvas and rubber inserts are also available for additional pullout resistance. 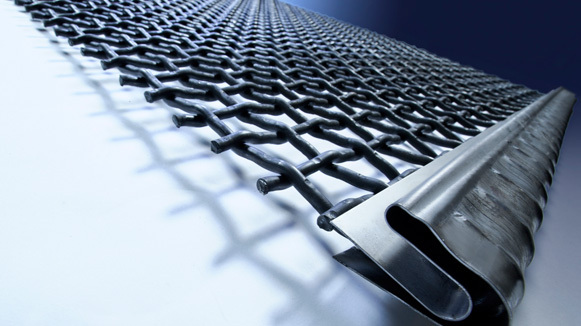 3) Hook & Edge Styles: Samscreen has a wide range of woven wire cloth with different Hook & Edge styles. Shrouding materials include galvanized and carbon steel. Other materials are available on request. Canvas or rubber inserts are also available for additional pull-out resistance on. 4) Slot Direction: When ordering screens with oblong openings it is important to specify the slot direction. 5) Installation & Maintenance: It pays to control your cost of material screening by using proper installation and maintenance procedures. You can dramatically increase the life of your screens, control costs etc.